Dimensions 0.25 by 8.50 by 9.25 in. Amazon.com description: Product Description: Looks at how communication has evolved from the early nineteenth century to today, discussing changes in how people keep in touch, tell stories, and share knowledge. 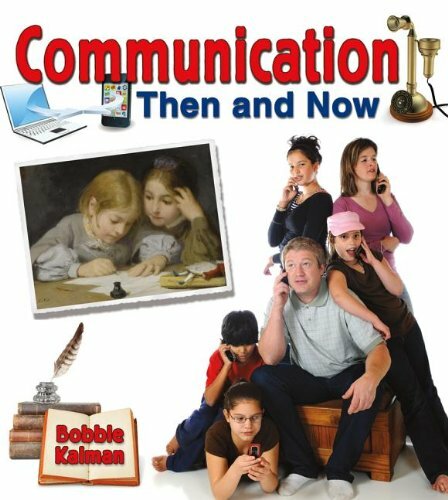 About: Looks at how communication has evolved from the early nineteenth century to today, discussing changes in how people keep in touch, tell stories, and share knowledge. About: The way we communicate with others is continuously changing as technology evolves.